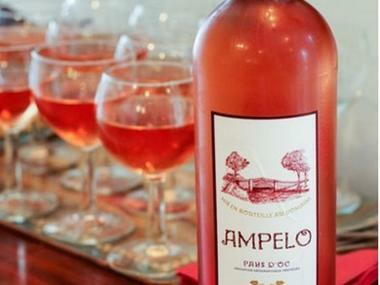 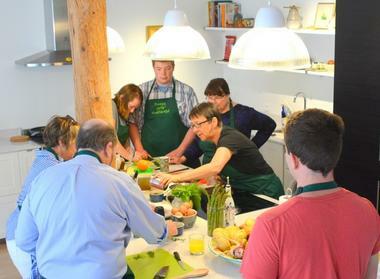 Enjoy a mix of hands-on cooking classes with food and wine tastings and skills demonstrations. We share timeless methods, useful skills and simple tips to enable you to create classic French cuisine with a modern twist ! Then relax under the shade of the Canal du Midi's iconic plane trees and enjoy the delicious three course lunch you have prepared with perfectly matched local wines. 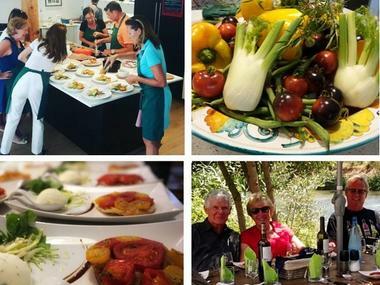 This is an entertaining and informative day suitable for anyone who loves food and wine, and wishes to experience this beautiful region of France. Our cooking classes and lunch are an ideal activity for visitors to Carcassonne, cyclists & walkers and those cruising the Canal du Midi in Trèbes. 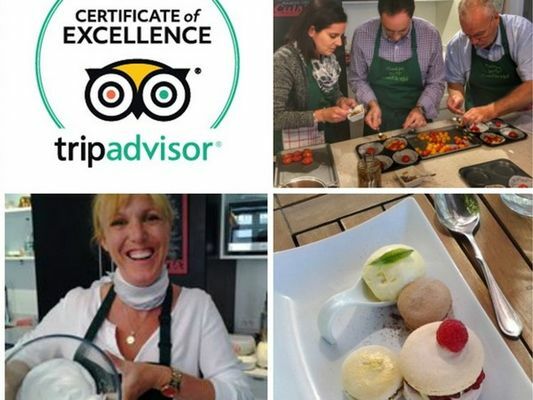 There is no review about Cooking Classes By The Canal Du Midi, be the first to leave one !